Prime Minister Manuel Valls has called on French Muslims to lead the battle against Salafism in “mosques, neighborhoods and families,” describing the ultra-conservative Islamic ideology as “perverse.” He has, however, rejected calls to ban the movement. 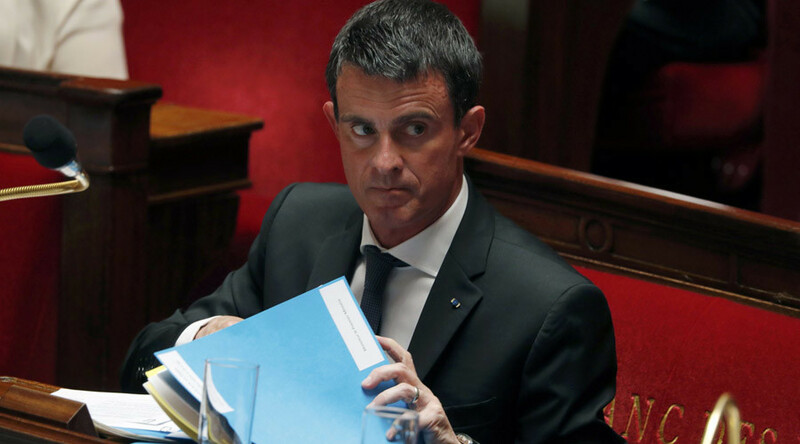 “Yes, Salafism, which has destroyed and perverted a part of the Muslim world, is a threat for Muslims, and also a danger for France,” Valls said in an address at the French National Assembly. The issue of Salafism was raised by assembly member Nathalie Kosciusko-Morizet, who proposed a ban on the ideology. The French PM said it is Muslims who should lead the battle against Salafism and similar “perverse ideologies” in the country. The statement comes less than a week after the deadly attack in Nice that killed dozens. 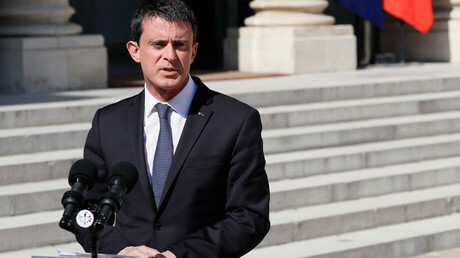 “Islam in France should also have its role” in the fight against Salafism, said Valls, addressing the National Assembly. French Muslims, with government support, “should lead the fight [against Salafism] and clearly separate Islam in France from these perverse ideologies,” he added. Salafism is preached in “over 2,300 mosques” and concerns “tens of thousands of faithful,” he added.